When a terrifying event like this happens in our beautiful country it can affect us all deeply. 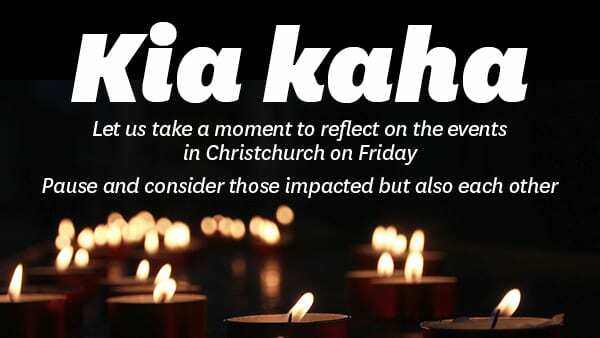 It is times like this that we need to connect with our whānau and friends who are precious and important to us. Parents will be most concerned about how best to support their children and there are some great resources listed below to help you and your whānau get through this devastating event.